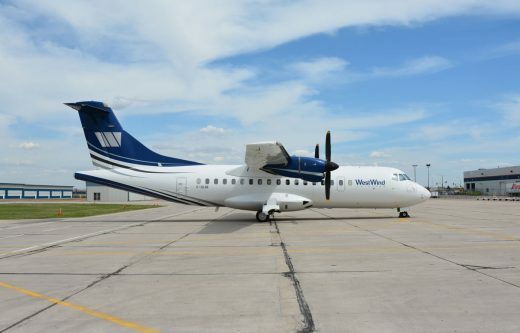 One of the passengers aboard a West Wind Aviation ATR 42 that crashed in northern Saskatchewan on Wednesday said the aircraft turned sideways before losing altitude and about a kilometre from the Fond du Lac Airport. Remarkably, there were no fatalities and only a few of the 22 passengers and three crew on board needed hospitalization according to local reports. Fond du Lac is a First Nations community of 900 on the shore of Lake Athabasca near the border with the Northwest Territories. It’s only accessible by air. The plane was on a 20-minute flight to Stony Plain. Band councillor Willy Laurent said the plane ended up on its side and passengers had to scramble over the seats to get out. The crash prompted a response from the RCMP, the Rangers, a volunteer force of northern residents associated with the military and local residents who helped everyone to safety. “Everybody was involved and that’s how the community came forward,” said local resident Don Deranger.